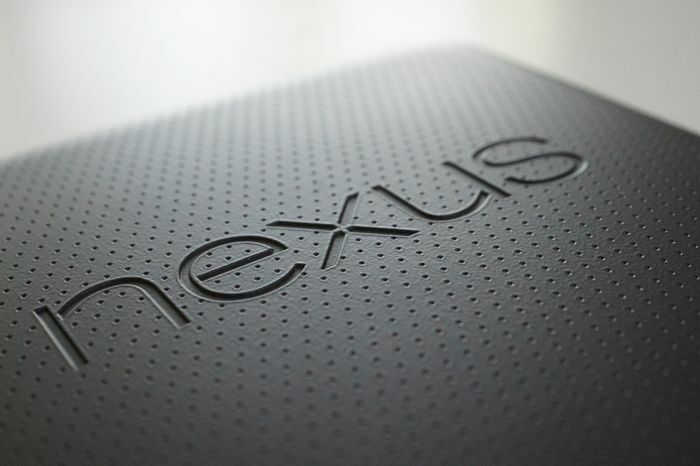 Google is apparently working on two new Nexus devices this year. One is codenamed “Sailfish” and we’ve already heard about the specifications it will offer. But what about the other one? According to a new report, the handset will be codenamed Marlin and will be manufactured by HTC. Additionally, the report also leaked the specifications of the upcoming Nexus device, and are quite confident that it’s the real deal. This one is bigger than “Sailfish” and comes with a 5.5-inch display sporting a resolution of 2560 by 1440 pixels. It will be powered by a Qualcomm quad-core process (model is unknown), 4GB of RAM, 32/128GB of internal storage, a 12MP camera for photos and videos, 8MP front-facing camera, and a 3,450 mAh battery. Additionally, it will come with Bluetooth 4.2 and will also feature a fingerprint sensor on the back as an added security measure. As for the operating system, it’s quite obvious that the handsets will come with the new Android Nougat on board. As for the processor, it’s likely to come with a Qualcomm Snapdragon 820 or the revised Snapdragon 821 on board. Furthermore, the rumor suggests that both handsets will apparently come with a pretty identical design. Take this with a grain of salt, we’ll update you as soon as we get to hear anything more about the upcoming Nexus devices.